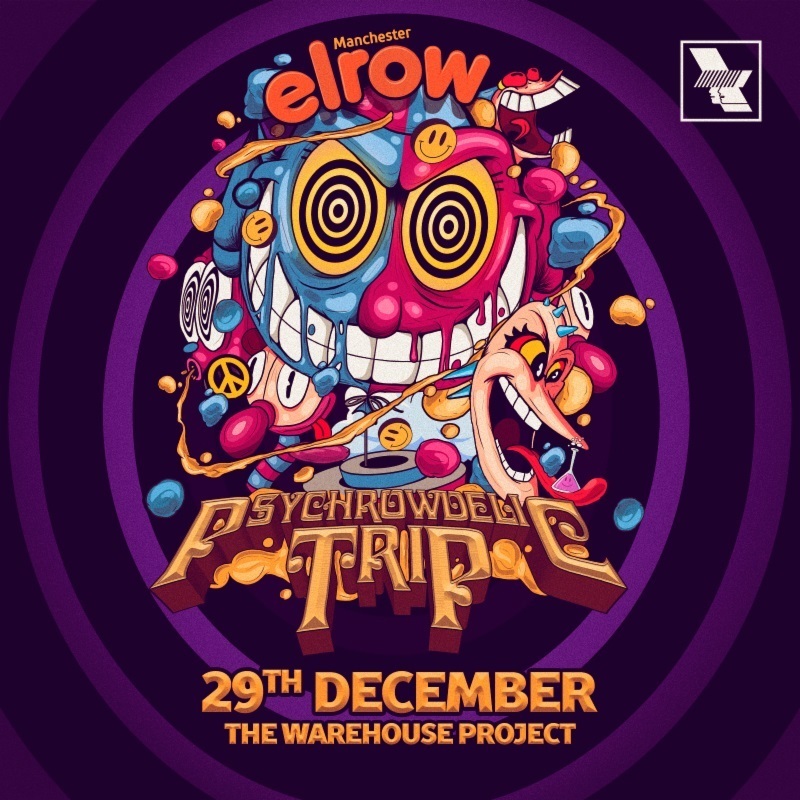 Elrow will host an all-day party at the Warehouse Project on Saturday, December 29th. The confetti-loving Spanish promoters will host their Psychrowdelic Trip theme at Store Street with a line-up to be announced. Expect a flower-powered arsenal of peaceful protestors, delirious chemists and scruffy guitarists with cries of “make elrow, not war”. It’ll be a bustling hippy commune where the only rules are to spread love and laughter, as the grooving characters take Manchester on the most unique feel-good trip. Sign up for access to pre-sale tickets from 12noon on Wednesday, October 24th: click ‘Get Started’ via Facebook Messenger or go to elrowlandings.com/manchester.